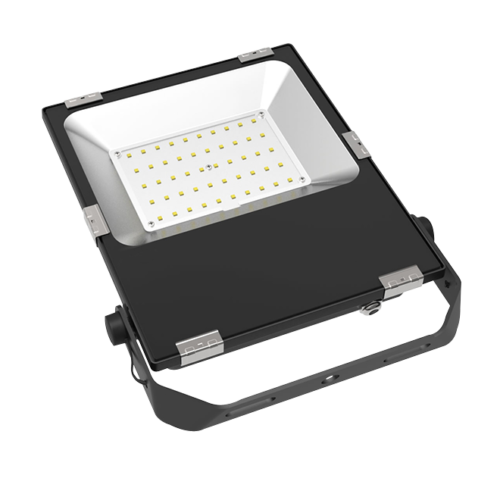 Shoebox style floodlights are ideal for areas where light spill must be closely contained. 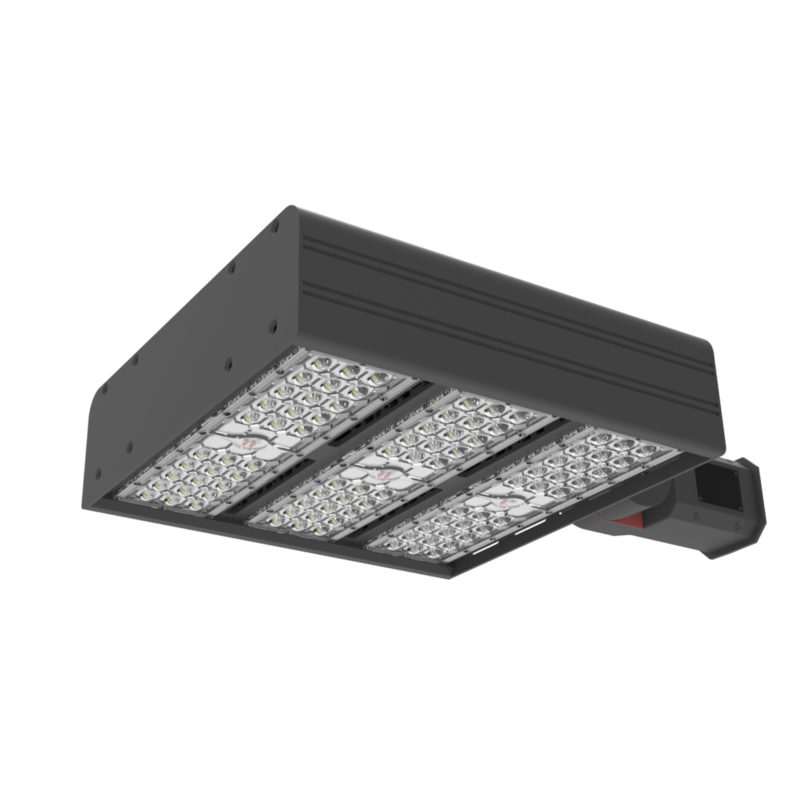 It might be car parks, tennis courts, or a similar application where a precise level of light is essential but where complying with ordinances or just being a good neighbour is just as necessary. 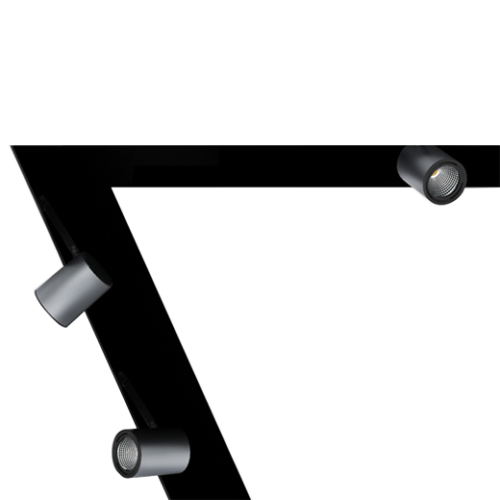 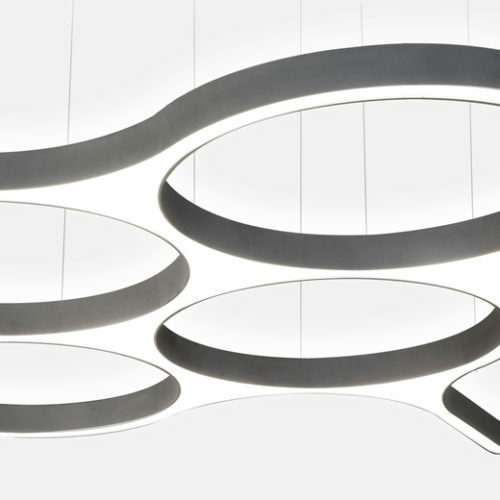 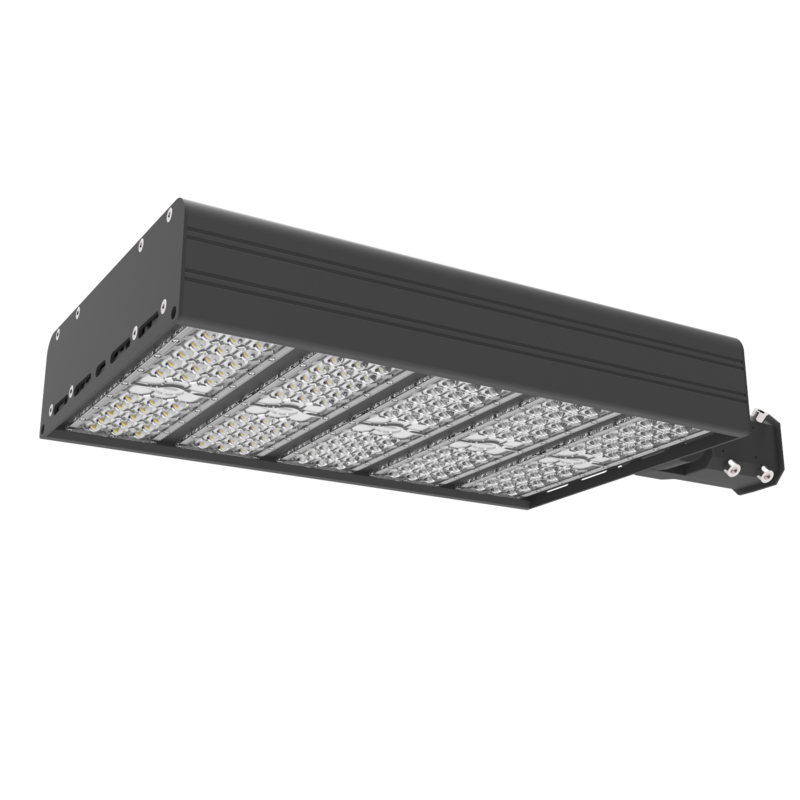 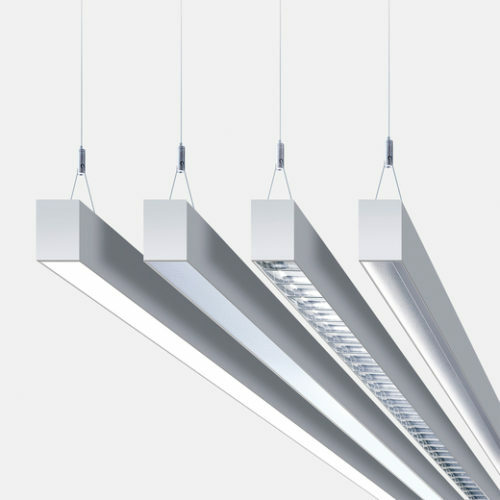 Our range is focussed on performance and flexibility with power options from 120W right through to 400W, delivering luminous flux up to 50,000 lumens. 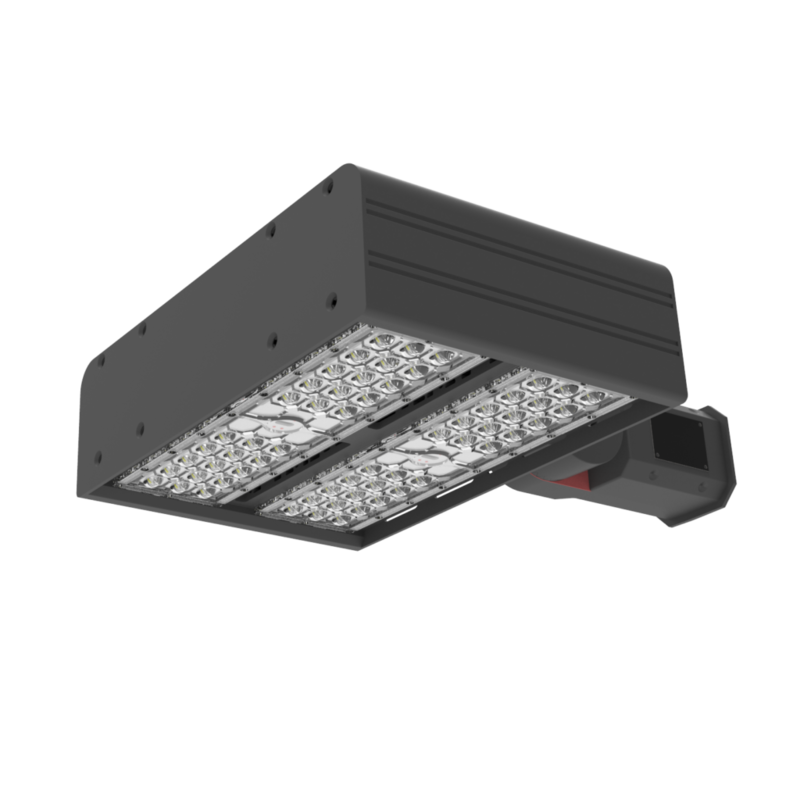 LPA Shoebox floodlights are designed for post top mount and are manufactured from powder coated die-cast aluminium with an ingress protection rating of IP65. 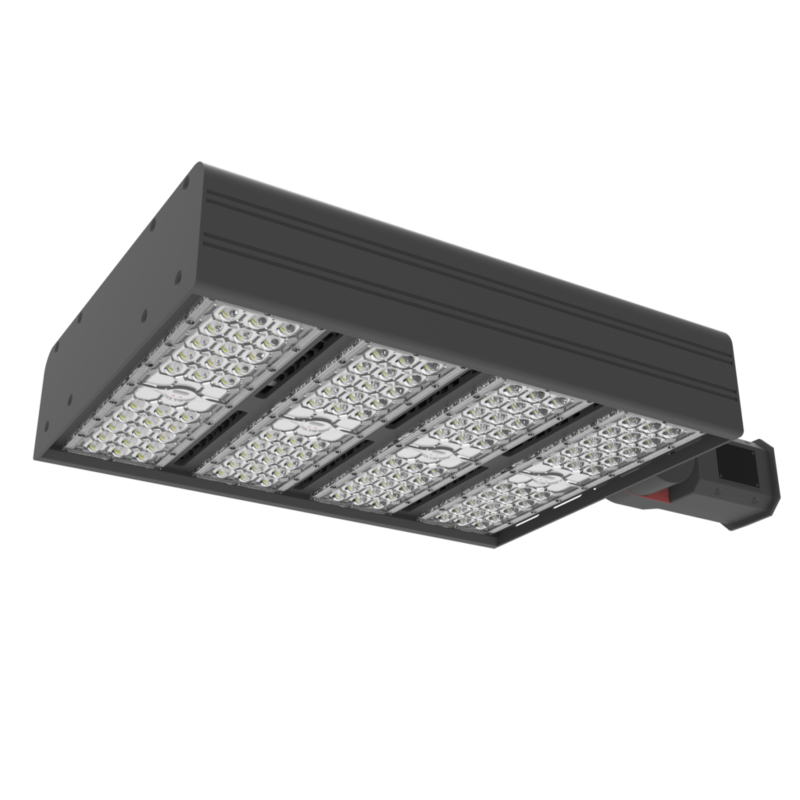 Applications: External security lighting, loading bays, parking and hardstands, recreation and sporting arenas.